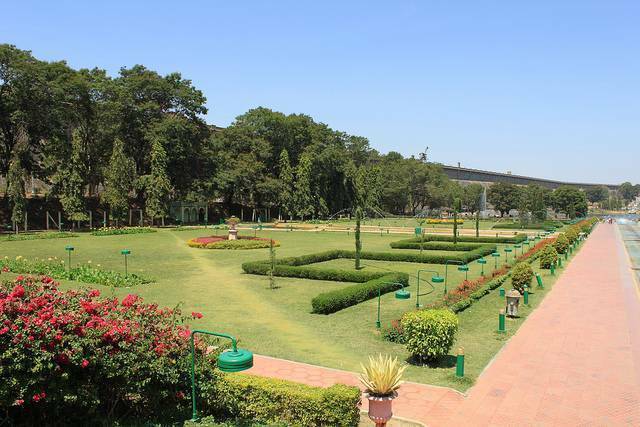 Brindavan Garden, one of the most mesmerizing beauty spot is established with symmetric designs. This elegantly laid garden is known for its musical and dancing fountains. The fountain is well controlled by the aquatic controller and thus provides an enticing aqua ballet for tourists. These 60 acres of garden has three terraces. Musical fountain show happens on weekend evenings from 7PM to 9PM.